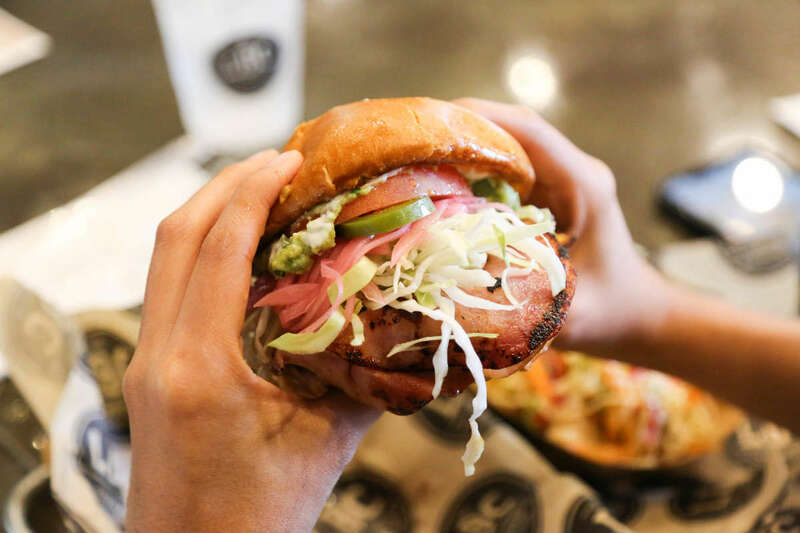 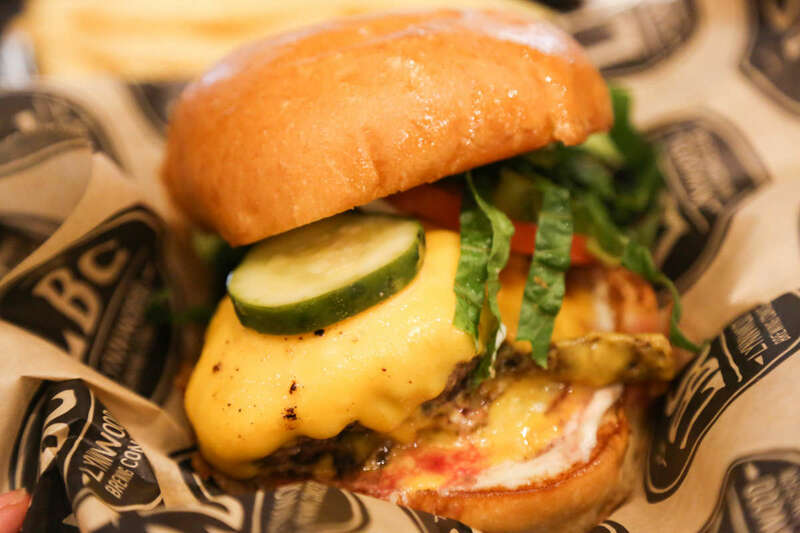 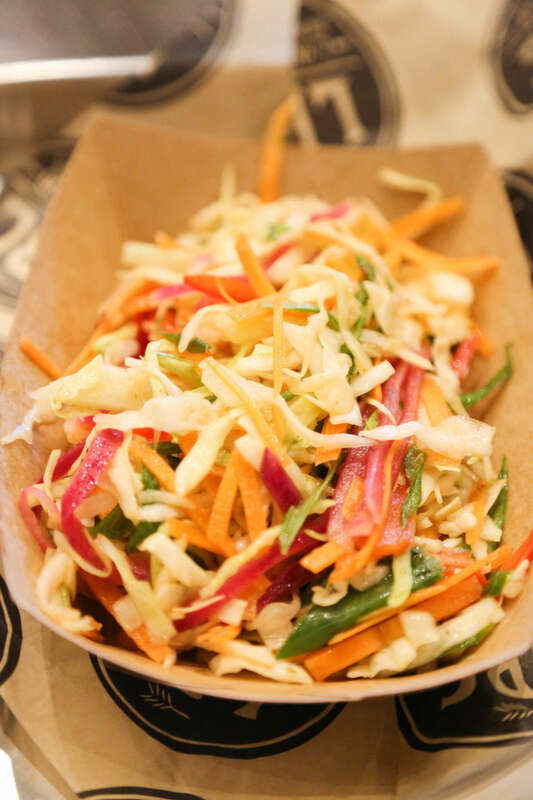 Wilson's Eatery serves up locally sourced, scratch made sandwiches, flatbreads and salads in a casual counter service environment. 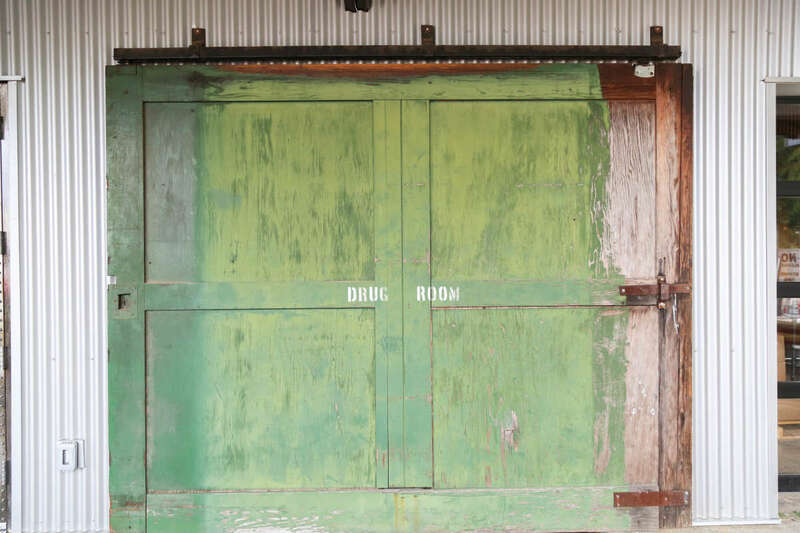 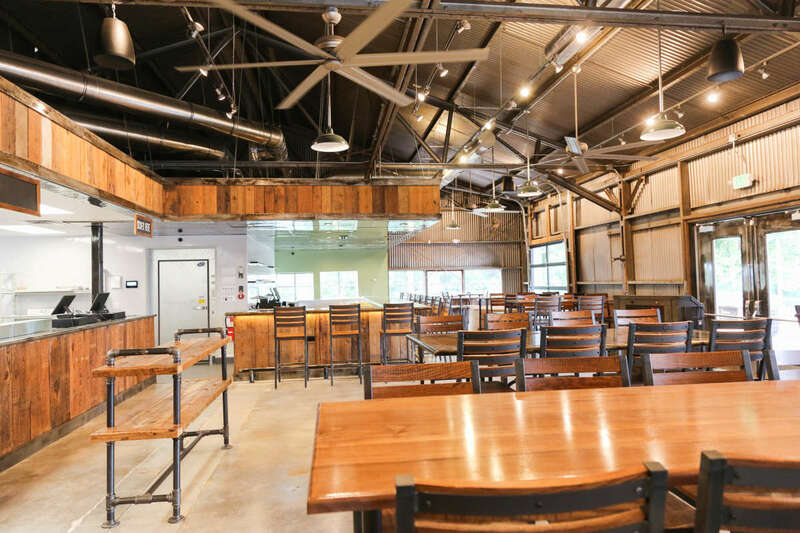 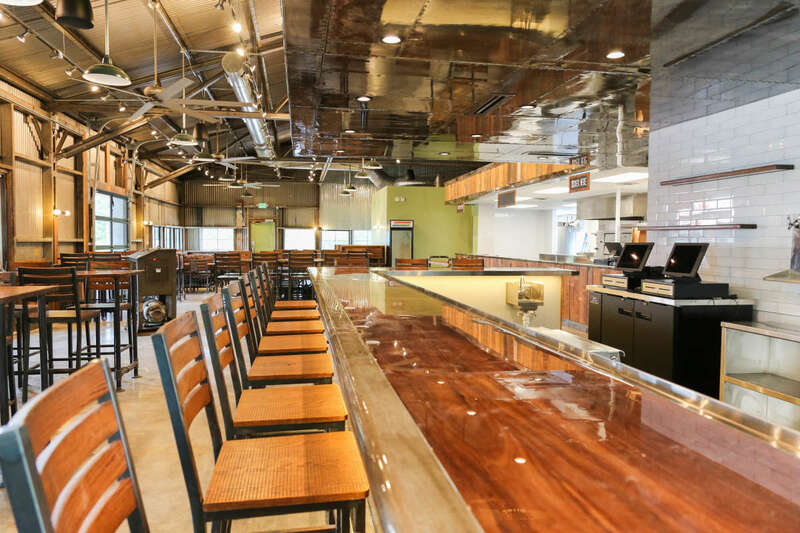 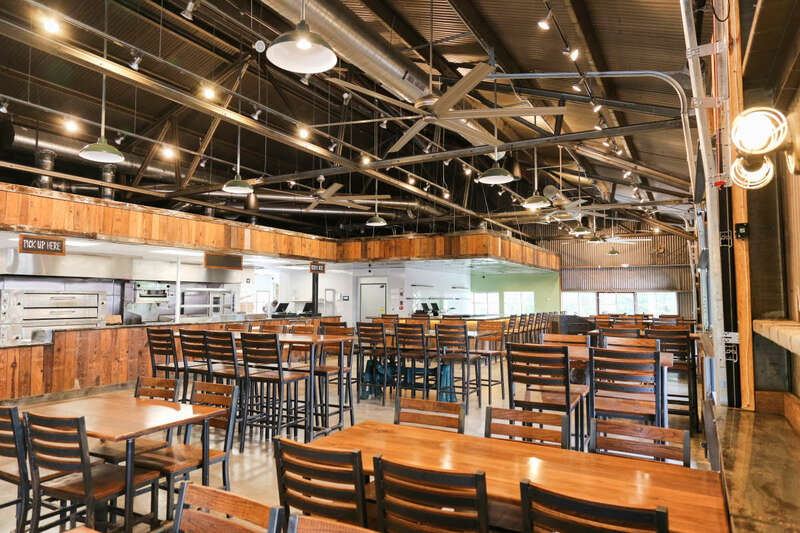 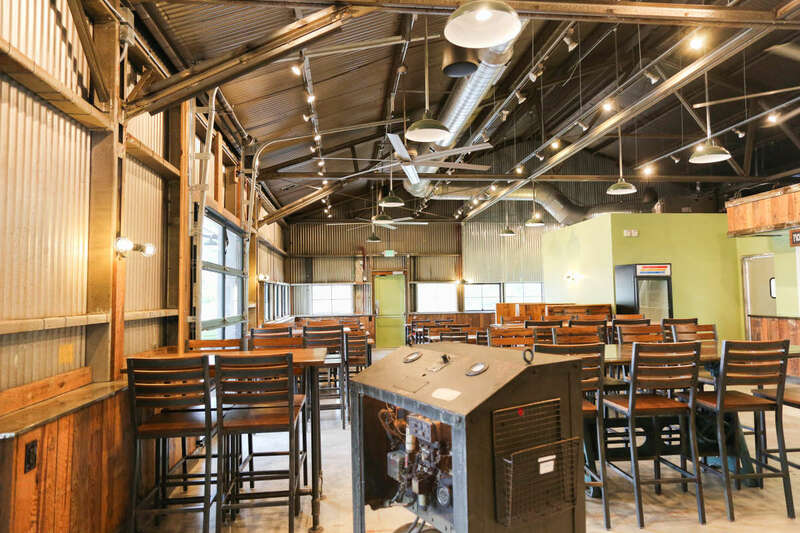 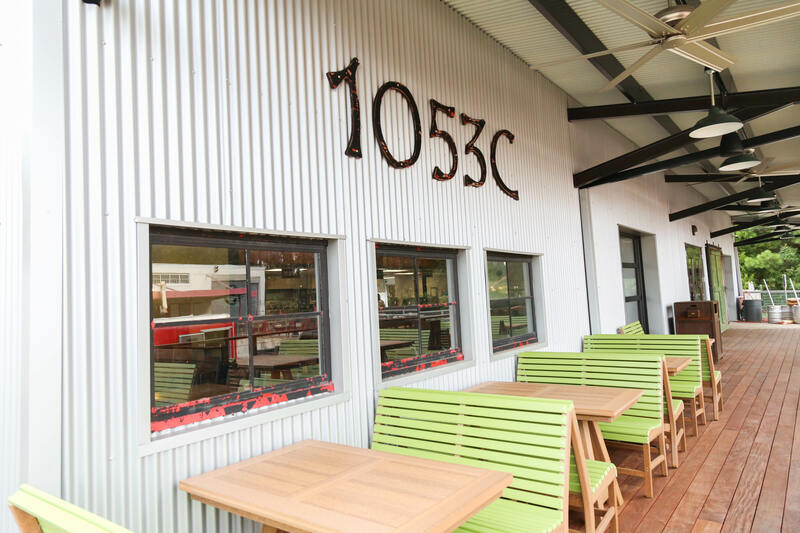 Dine inside our comfortable warehouse space, on our outdoor deck or in the spacious Beer Garden, which we share with our sister company, Lynnwood Brewing Concern. 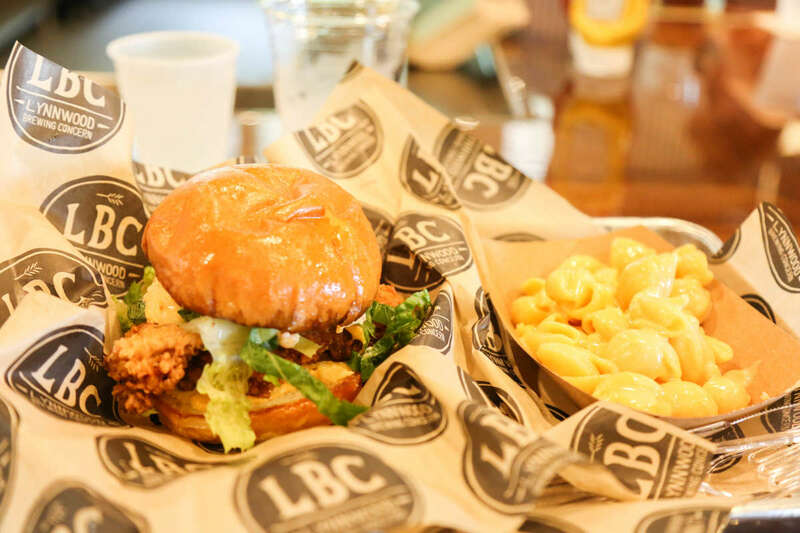 Wash it all down with fresh LBC beers, house-made sodas and craft cocktails made with spirits from N.C. distilleries.